Cool comfort wins, hands down. 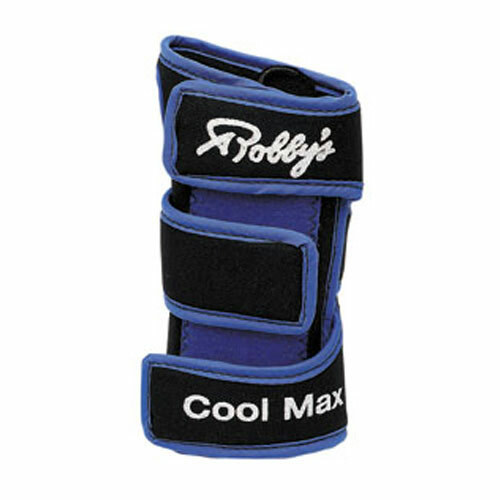 Here’s the Robby’s Cool-Max featuring a remarkable fabric that’s like a personal air conditioner. 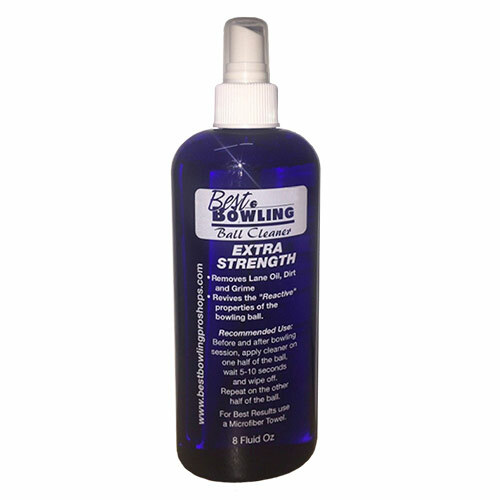 It actually draws moisture away from the hand so the heat of performance pressure won’t keep you from a spectacular score.Choose from black; black and blue; or black and pink. Right or left hand available in petite, small, medium, large and extra-large sizes.